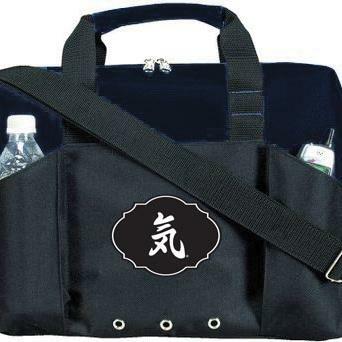 Black canvas bag with a white Ninja symbol embroidered on the front. Love this bag! Durable and representing the NInja “KI” Way of Action!